Good news! HBTS80 concrete trailer pump for sale was sent to Vietnam in February, 2017. 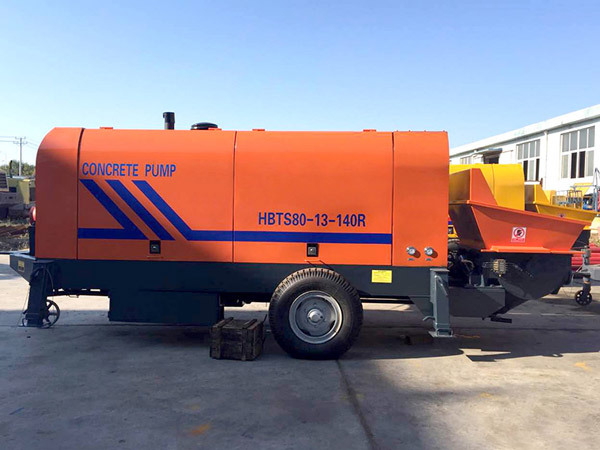 HBTS80-13-140R concrete trailer pump belongs to diesel concrete pump, which has strong conveying power and high availability, and it is especially suitable for areas that unstable voltage or lacking of electricity. Diesel concrete pump of Aimix Group adopts advanced technology, and it adopts S valves and double pump double circuit system, which ensures the good performance the the machine. 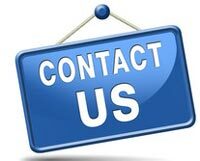 If you are interested, welcome to contact us when you are free for a free quotation.